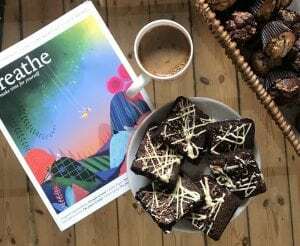 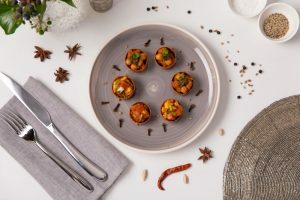 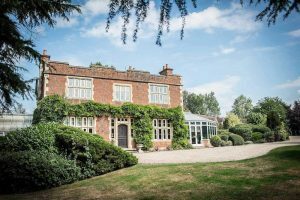 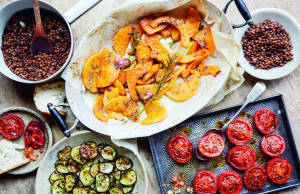 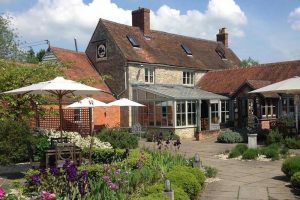 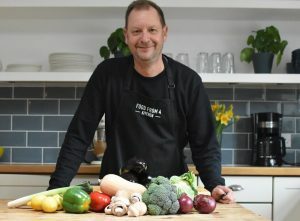 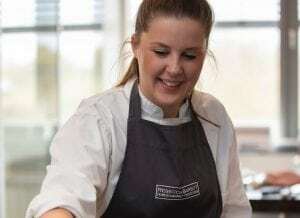 Muddy says: Bang on trend for more veg-conscious eating, Food From 4 is a vegetarian and vegan cookery school based at owner Ian Fischer's home in Chalfont St Peter. 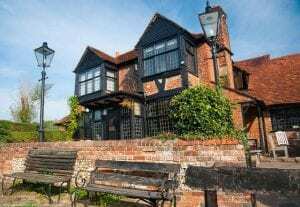 He offers group or private tuition and can also come to you. 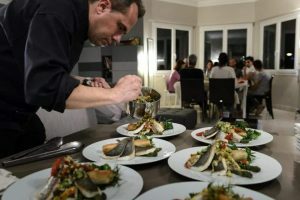 Muddy says: Durban Spice is a bespoke catering serving and supper club serving authentic South African food in owner Shabir Ally's home in Wheatley, Oxfordshire. 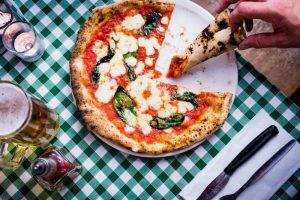 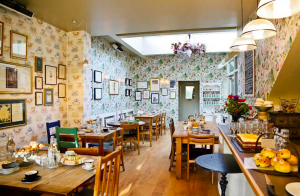 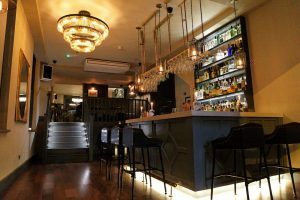 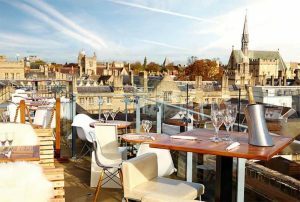 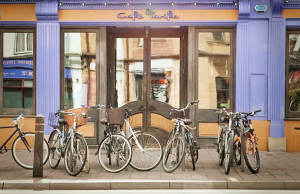 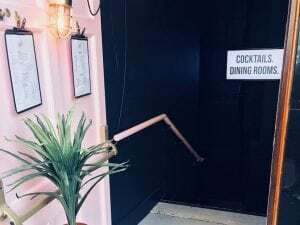 Muddy says: We're big fans of the Sneaky Supper Club in Oxford - run by two Leith's School of Food and Wine alumni, and popping up in cool city locations. 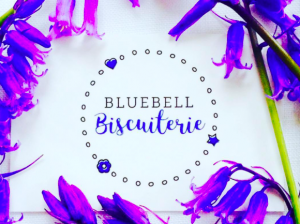 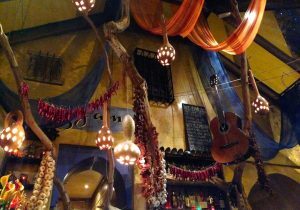 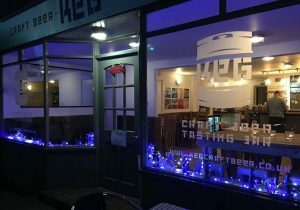 Keep an eye on their Facebook page for details of their latest soiree. 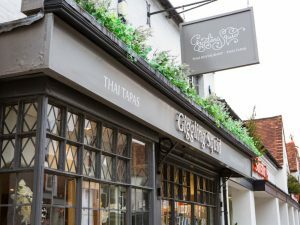 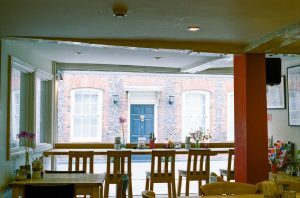 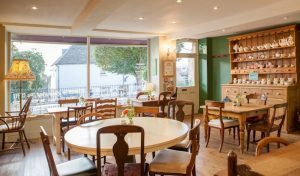 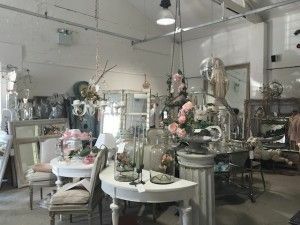 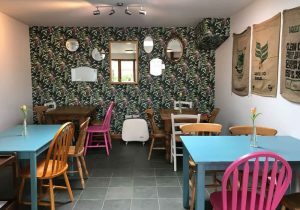 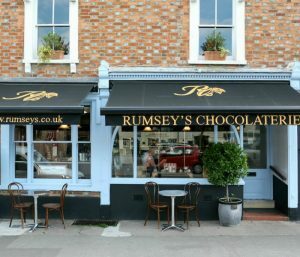 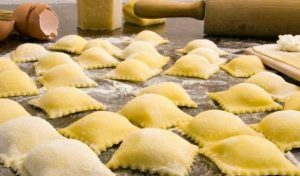 Muddy says: An award-winning deli, cafe and supper club in the pretty town of Watlington, South Oxon. 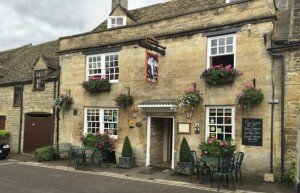 The online cheese store is particularly impressive, stocking over 140 British and continental cheeses. 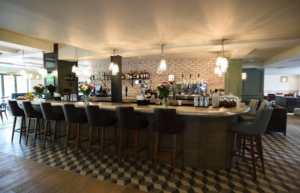 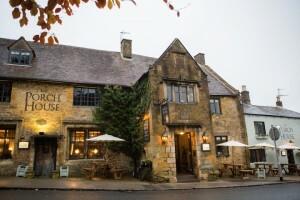 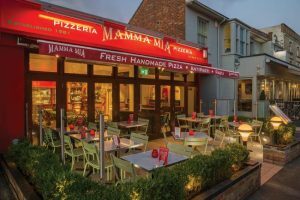 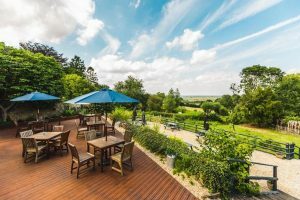 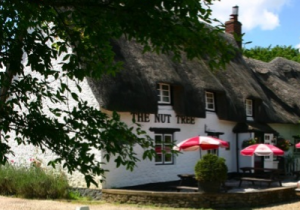 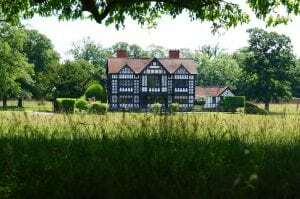 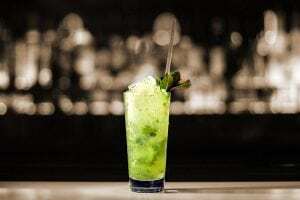 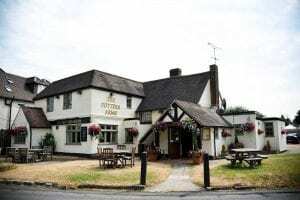 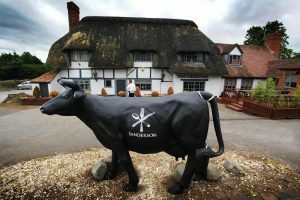 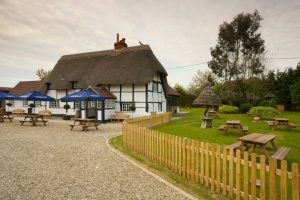 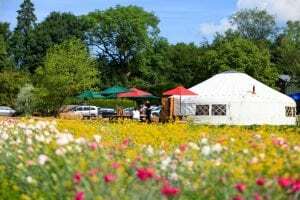 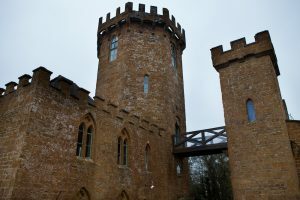 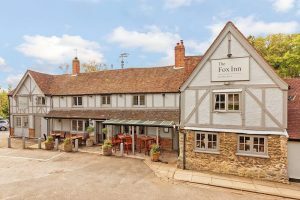 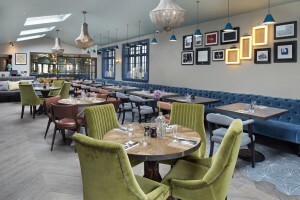 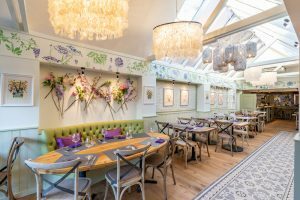 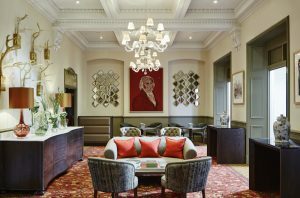 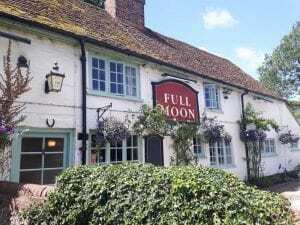 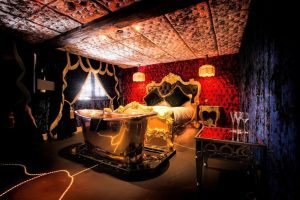 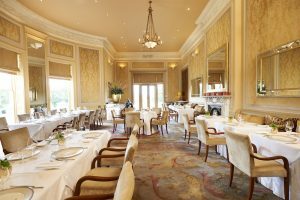 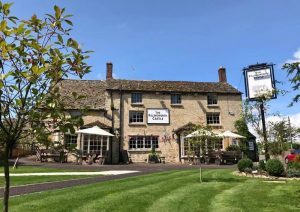 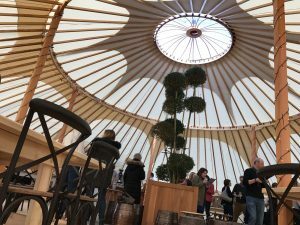 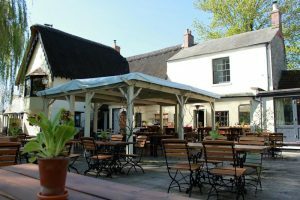 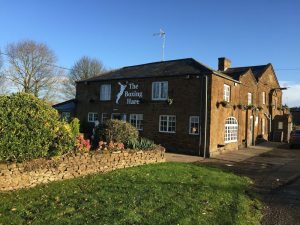 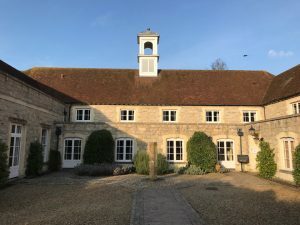 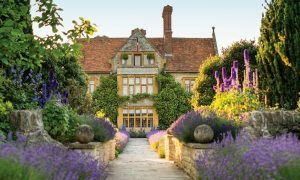 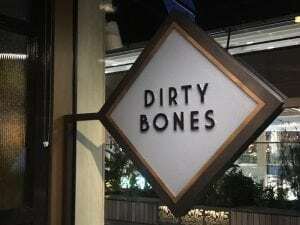 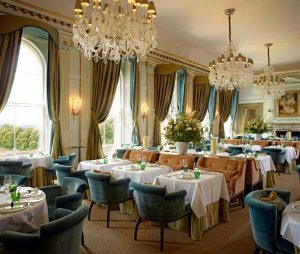 Muddy says: A casual family-friendly pitstop between the tourist attractions of Waddesdon Manor and Bicester Village, serving good pub food with plenty of space for kids. 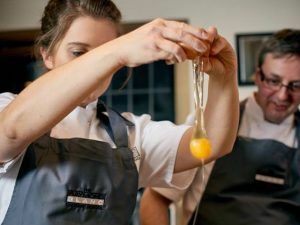 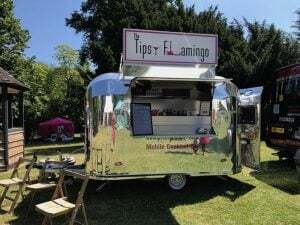 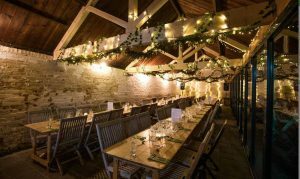 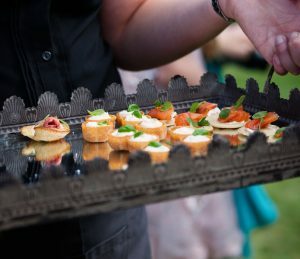 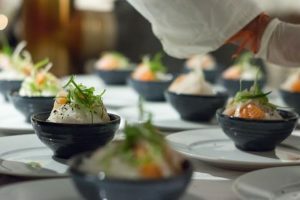 Muddy says: Take one Michelin-starred chef and one experienced sommelier/mixologist and up pops Native Feasts - supper clubs, weddings, corporate and private events with delicious food and drinks in unusual and special settings in Oxon, Bucks and beyond. 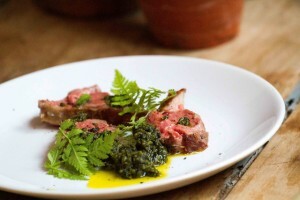 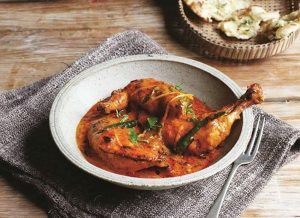 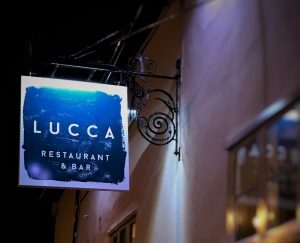 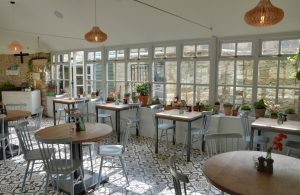 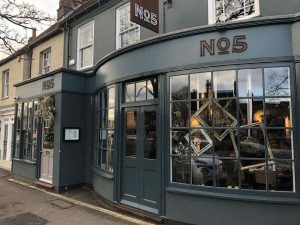 Muddy says: Keep 'em peeled for this roaming, under-the-radar, super-cool Cotswolds and Oxon supper club, featuring innovative, tasty menus from an Ottolenghi alumnus. 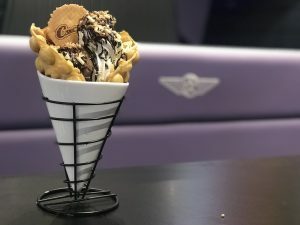 Er, YUM! 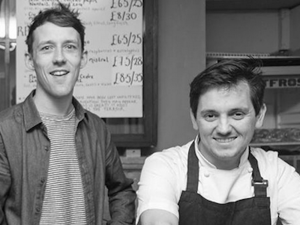 Muddy says: If your culinary skills need work (hey, what's wrong with baked beans on toast? 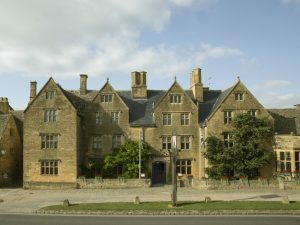 ), it's time to go back to school. 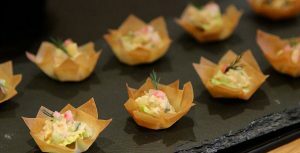 But this is fun school where you get to scoff amazing food. 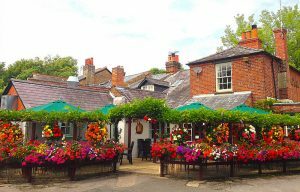 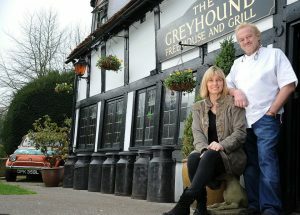 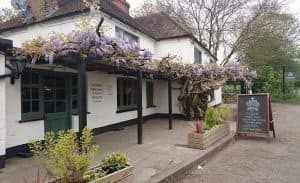 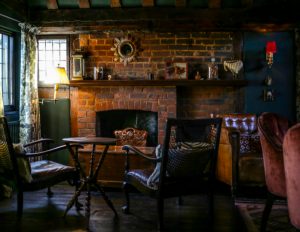 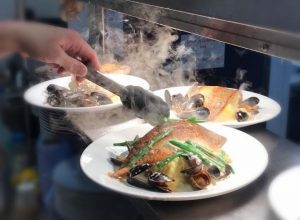 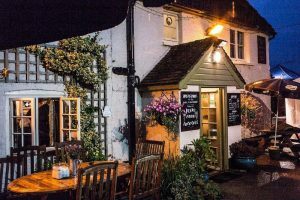 Muddy says: A friendly pub offering quality, unpretentious food in the picture perfect, well-heeled village of Taplow (close to Cliveden, for your kids or dogs to let off steam!). 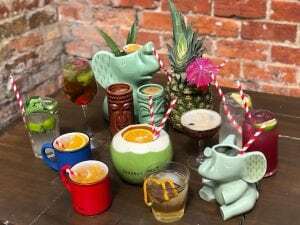 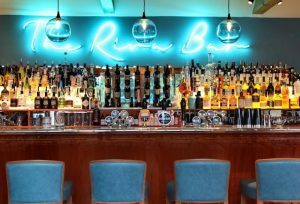 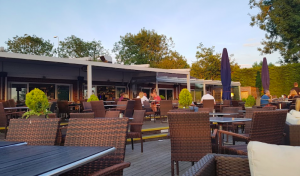 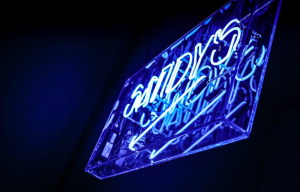 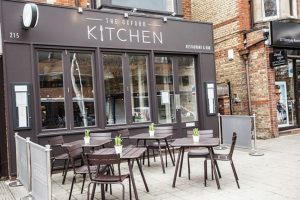 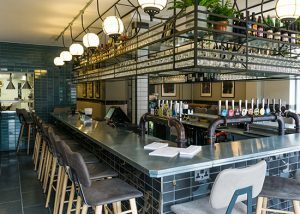 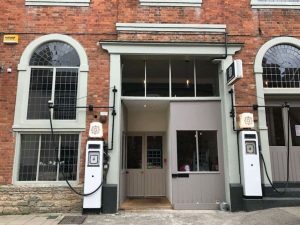 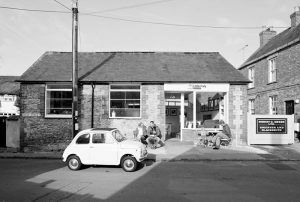 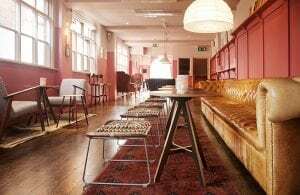 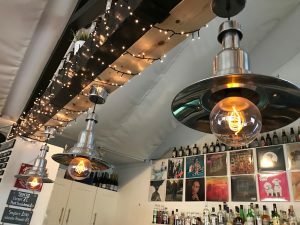 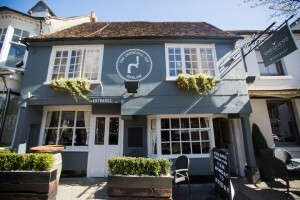 Muddy says: A charming addition to Bourne End, Keg is a craft beer, cider, wine and artisan gin tasting bar, with cool evening neons and lots of outdoor seating in the summer. 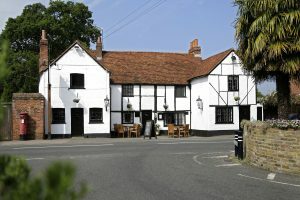 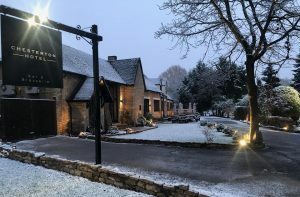 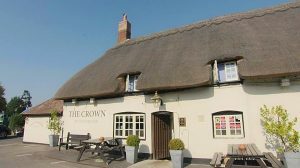 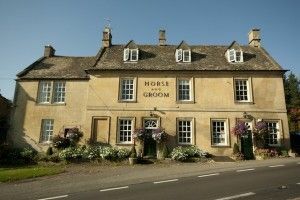 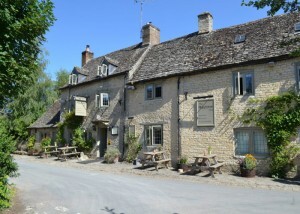 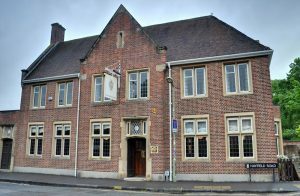 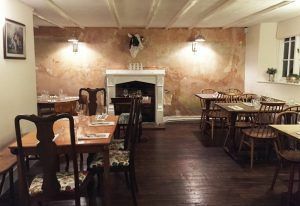 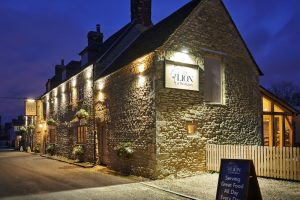 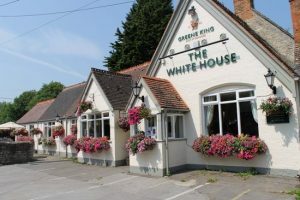 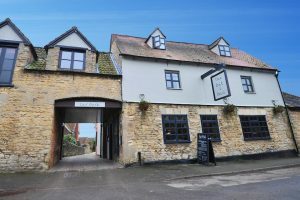 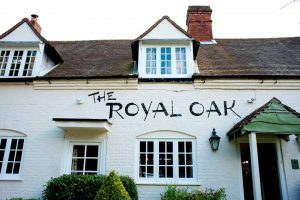 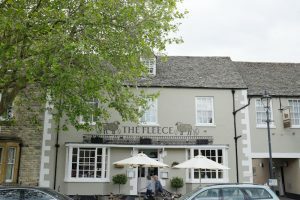 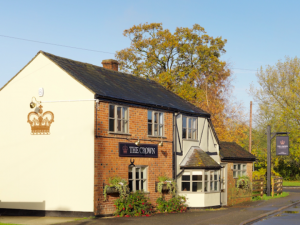 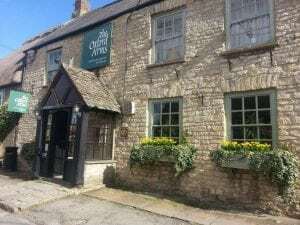 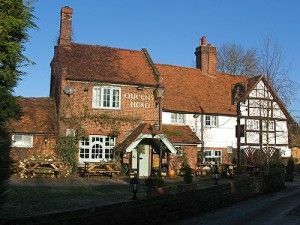 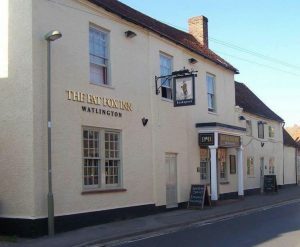 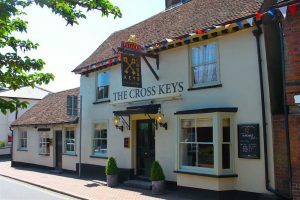 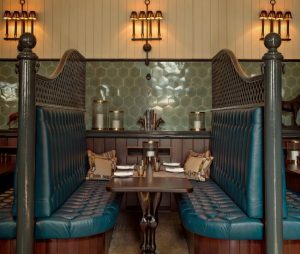 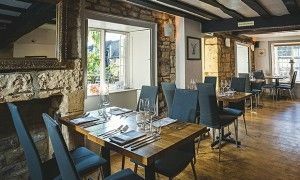 Muddy says: Part of Heston Blumenthal's empire, The Crown is a traditional village pub with food that's a cut above and great service. 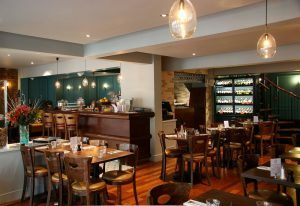 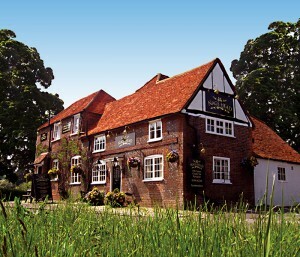 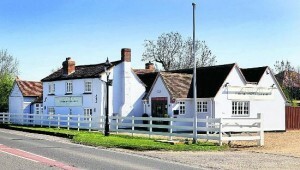 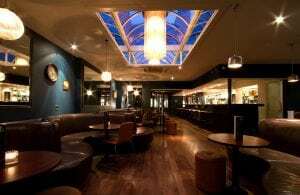 Muddys says: Award-winning, friendly, buzzy, Bib Gourmand pub with refined dishes and friendly staff. 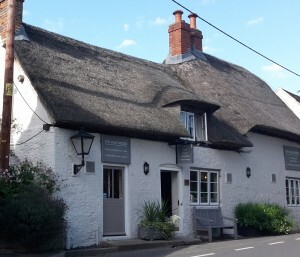 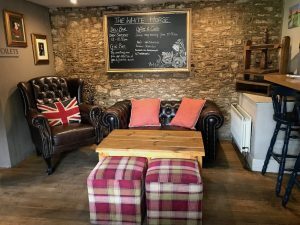 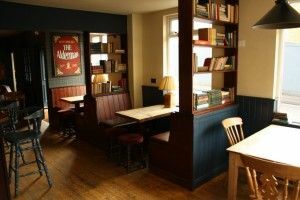 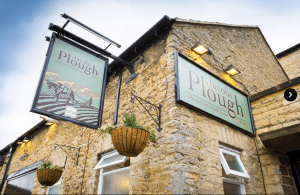 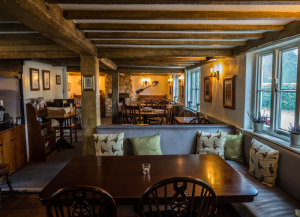 Muddy says: The Kitchen is a stylish pub with a Savoy and Dorchester trained owner/chef, set in pretty countryside on the Oxon/Warcs borders. 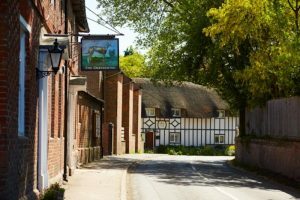 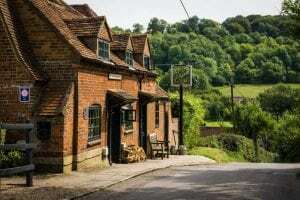 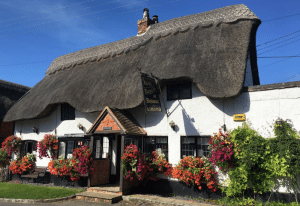 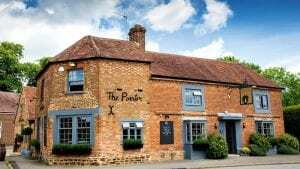 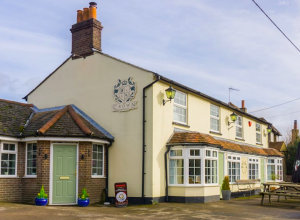 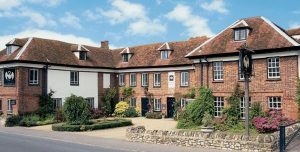 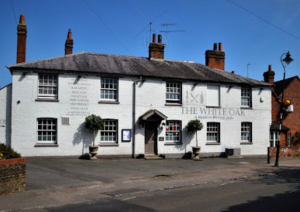 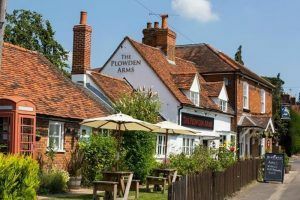 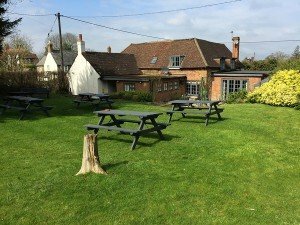 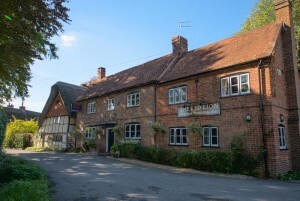 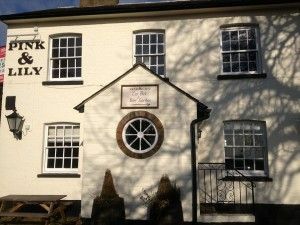 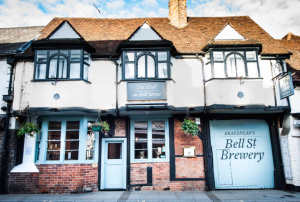 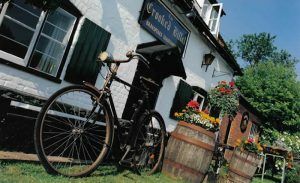 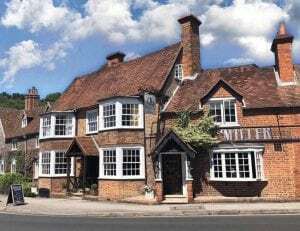 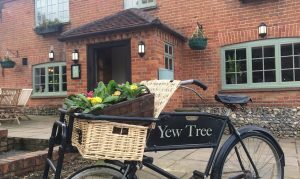 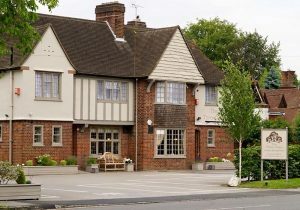 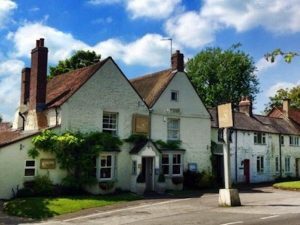 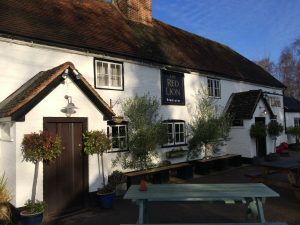 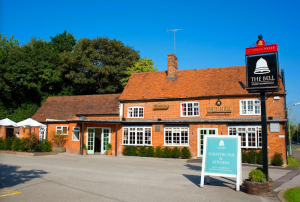 Set in beautiful countryside a few minutes’ walk from the River Thames and equidistant from Henley on Thames and Reading is The Plowden Arms. 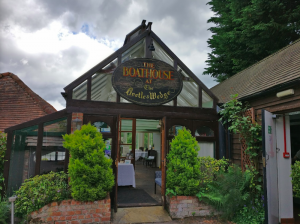 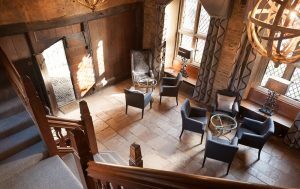 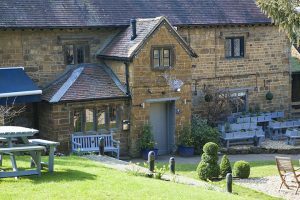 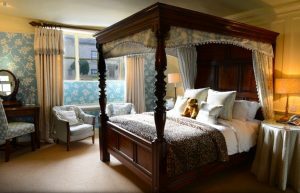 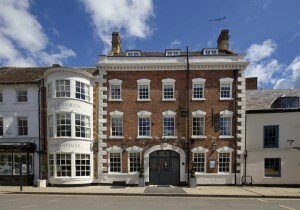 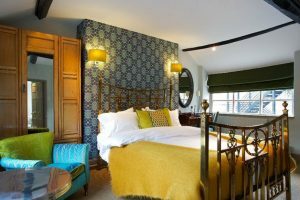 The charming 18th century building is home to landlord and lady Matt and Ruth Woodley, their dedicated team and unique offering.